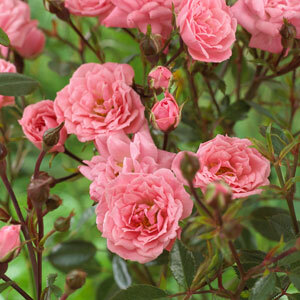 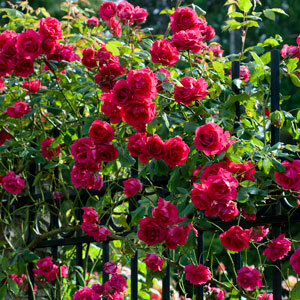 From Groundcover Roses to Classic bush and climbing varieties, every garden, big or small, should have a traditional English Rose. 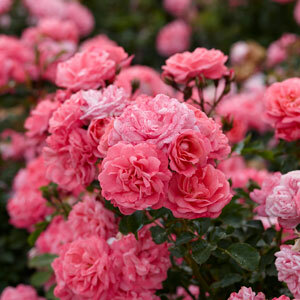 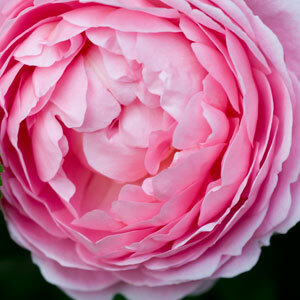 Full of Fragrance and in a fantastic variety of colours, shapes and sizes, you're sure to find the perfect rose for your garden. 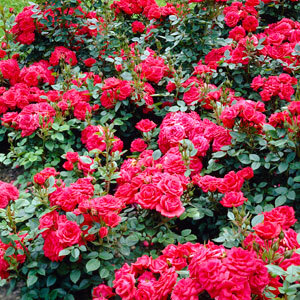 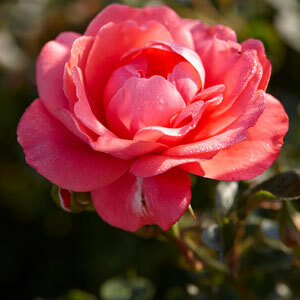 All of our roses are supplied as superior quality, large top grade plants each in chunky 5 litre containers, far larger than any others we have found online.